Village Gym Aberdeen offers the latest cardio and resistance equipment as well as a spacious, free weight and stretching areas for the ultimate workout. 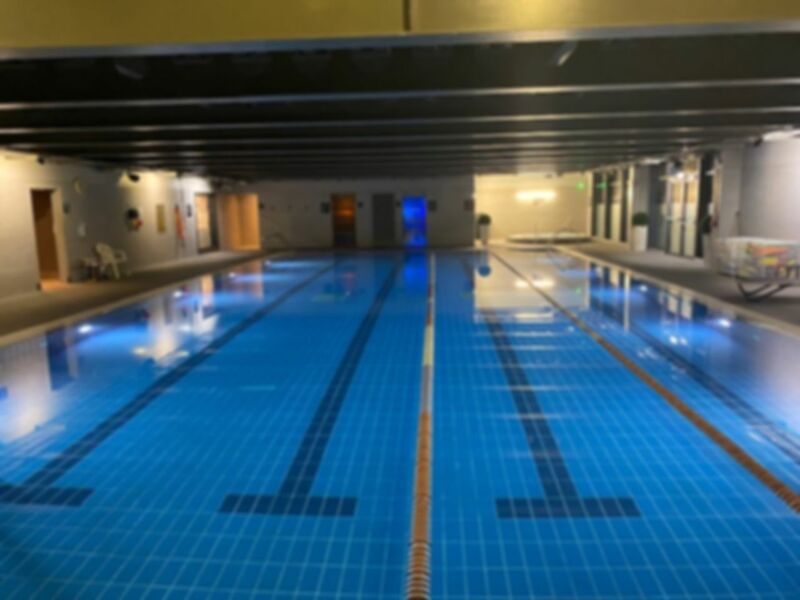 Complimenting this, you will also get access to the 20m heated pool, perfect for a cool down after a tough workout or for a workout itself! Alongside this there are some excellent spa facilities including the spa pool, steam room and sauna. Greeted by two very friendly personable young employees. Facilities are fabulous and all easy to access and use. Great facilities at this new Village Hotel gym. Not busy either mid-afternoon on a Saturday! We are pleased you enjoyed your visit to Village Gym Aberdeen. We hope to see you again soon. Range of machine available, nice atmosphere and warm pool. Very relaxing, warm pool area, good changing area for kids. Great experience. Considering membership in future.